What started as a small uranium mining town has become a mecca for adventurers. 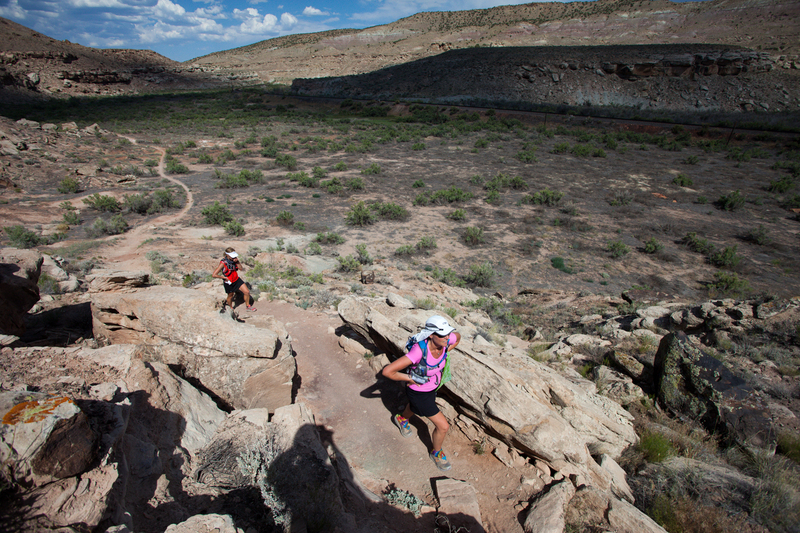 From hiking/running to mountain biking to canyoneering, we can help you do it all. Adventurers come from all over the world to explore the deep canyons and incredible peaks of Moab. You can visit the areas that attract an international field while experiencing it with local knowledge. The beauty of these trips is that you can be active all day, enjoy local flavor and crawl into a bed with clean sheets at a hotel in Moab at the end of the day or sleep under the stars in extremely remote locations. Prices are flexible, depending on the amount of support you’re looking for and the number of people in your group. You will encounter a wide variety of terrain (sand, rocky desert, stony ground etc). After a brief meet and greet at the Gonzo Inn, you will be driven to the destination of your choice. You will start with a quick lunch at the start of your adventure. Whether you’re on foot, bike or raft be sure to have your camera handy. The beauty will be breathtaking as you wind in and out of sandstone monoliths. 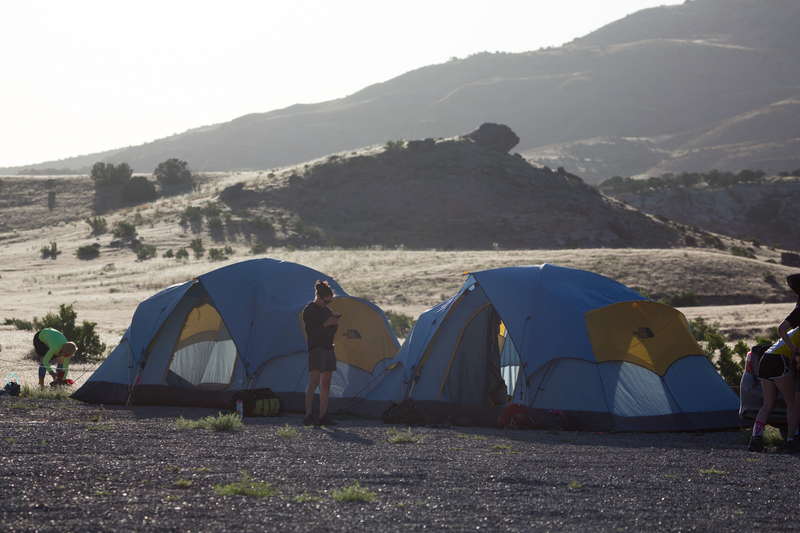 After spending the night in an air conditioned room or under the stars with a cool breeze blowing over your sleeping bag, you will share a relaxing breakfast and conversation with the rest of your group. 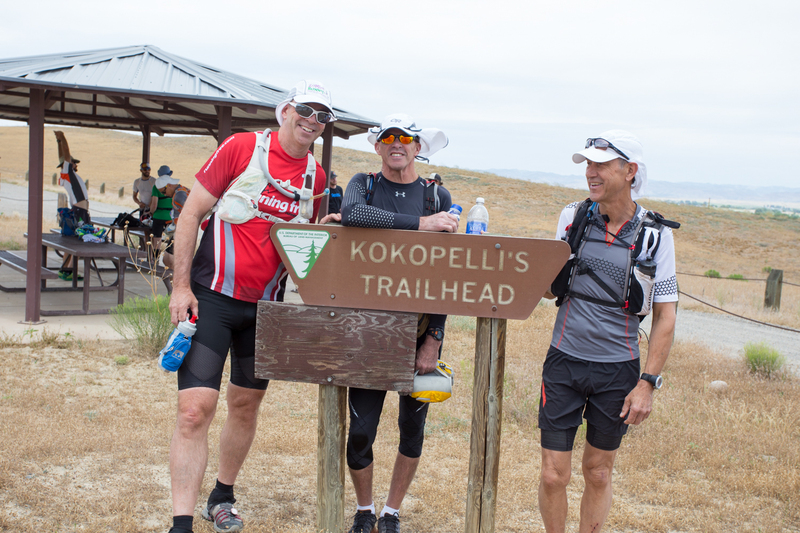 Adventure will begin early and an on trail lunch will break up the activity and will allow you to soak up the beauty of the area. 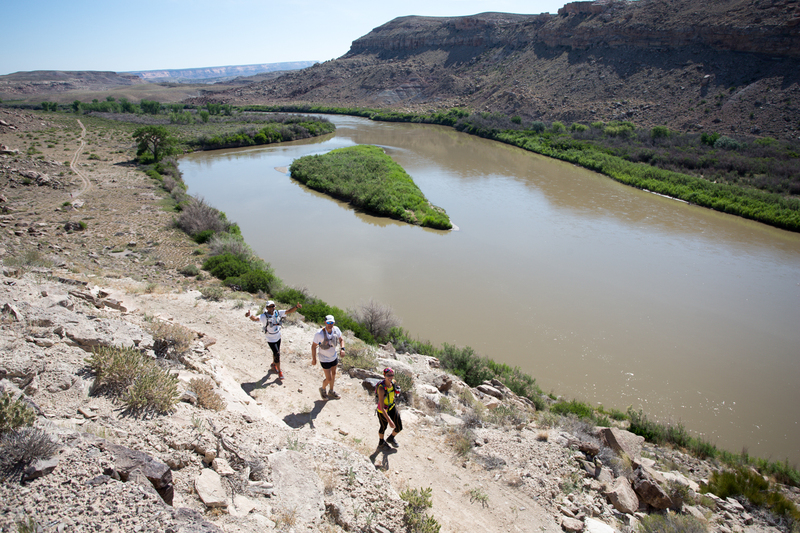 Day 3 will bring new adventures from deep canyons to the La Sal mountains. You will begin to relax and enjoy this new lifestyle you’ll realize as you sit down to a hot dinner that this your last night but not the end of the adventure. A quick breakfast will allow you all to begin your fun for the day and your last lunch will be in an amazing setting as you say goodbye to Moab and the fun group. You will receive a confirmation email once your registration is received. As the date gets closer you will also receive update emails with a packing list, trail conditions, weather updates and communications with your guides. • Cancellations more than 90 days prior to start date qualify for a refund of 80%. • Cancellations within 90 days but prior to 60 days qualify for a refund of 50%. • Cancellations within 60 days but prior to 30 days qualify for a refund of 25%. • Cancellations within 30 days do not qualify for refunds. There is a three person minimum to all our adventures. If this minimum is not met within 30 days the tour will be cancelled and you will receive a full refund.